For a precautionary flea control treatment, or at the start of a minor flea problem. We can, therefore, control fleas, using a specialized spray application using a combination of natural, also, synthetic pyrethrin’s which kills fleas. 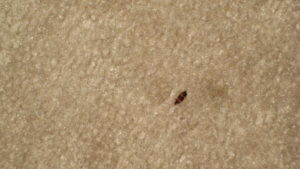 If there is already an existing problem with fleas, or, a flea infestation. We, therefore, need more than a standard kill fleas control treatment. We need to break the flea breeding cycle. The only way to break the cycle is to do an effective, and, a guaranteed combination of removing the egg,s also, most of the fleas. Knowing that fleas die in over 55 Celsius water/steam. 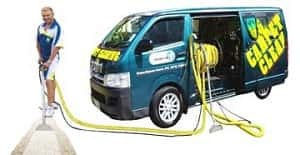 The most effective way to do this is using a powerful vacuum truck mount machine which uses over 55 Celsius steam, to first kill the fleas, and, remove as much as possible of the fleas eggs. Auckland Steam ‘n’ Dry uses powerful vacuum truck mounts which heats the steam up to 80 – 84 Celsius. This is done as a first stage of the kill fleas control treatment. The compulsory specialized spray application is then used, using a combination of natural, and, synthetic pyrethrins’.